Get Your Music Into Nationwide Retail Rotation & Get Paid. 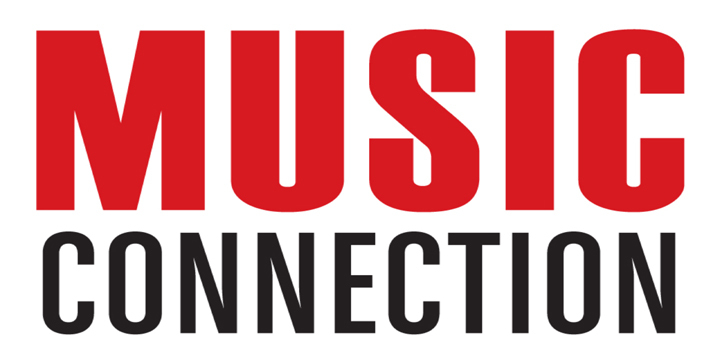 MusicOpps.com is preparing for Summer 2019 Retail Rotation by selecting tracks for inclusion in public performance playlists across high-profile retail outlets. Music selected for rotation will be played across popular national indoor and outdoor mall chains, national retail shops, restaurant chains, fashionable retail plazas and well-known big box retailers. Sound designers typically look to traditional contracted publishers for new music. However, MusicOpps.com has opened this opportunity to unrepresented, undiscovered artists as a way to be heard across the same custom radio outlets without being signed. Keep your music in your control, keep your revenue. Retailers refresh playlists weekly. Get discovered by new fans in the mainstream and let your music earn royalties all year long. All high-energy/up-tempo genres including Pop, Country, Rock, and Hip-Hop/Rap.